Celebrate Earth Day with green gurus from NWF and GreenMyParents -- your chance to find out how to save over $100. Tune in here tomorrow at 10am PST // 1pm EST! 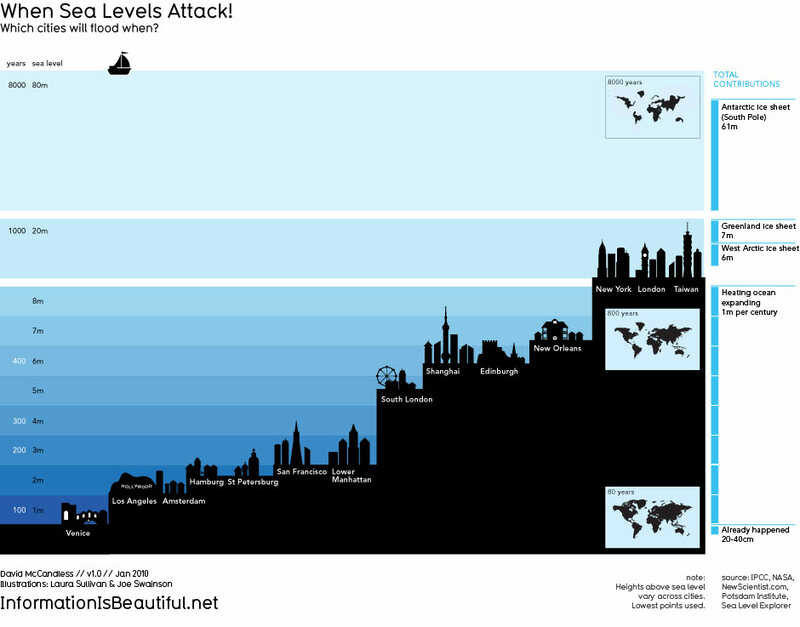 What does sea level rise look like? When it comes to climate change, it’s really easy for it to feel like it's happening far away! Part of that stems from the fact that it’s SO HARD to visualize a lot of these consequences AND a lot of them are projected to happen a long time from now. Is there anything GOOD about global warming? In the last science report, we looked at how heat trapped in by extra man-made greenhouse gases translates to more energy and how that energy gets used to make storms, droughts, wildfires and heat waves bigger. I was lucky to spend April 10th - this past Saturday - in Indiana at the Indiana Clean Energy Forum, an event aimed at sparking a lasting conversation about clean energy. I was even luckier to work with four amazing high school students who made this event happen! I was so inspired by the students' ability to organize this Forum. I was so inspired, in fact, I made a video about it. Read on to watch the video and hear from Iraq War veterans as they join in the clean energy conversation! ACE teamed up with a hot new band called As Tall As Lions to take DOT (Do One Thing) to new audiences across the country. They're kicking off their headlining tour tonight in Chicago and we'll be giving away concert tickets to students in Chicago, Denver, Northern California, Atlanta, and Boston!